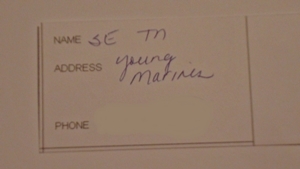 Have you taken the “American Legion Women Veterans Survey”? The American Legion’s women veterans survey ends on Monday, July 18, 2016. 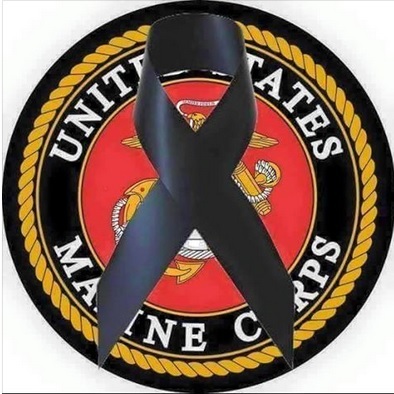 The survey will be used to make specific recommendations for congressional appropriations, Veterans Affairs programs and facilities, and increase public awareness of issues facing women veterans. All information from the survey is confidential and submitted anonymously. And yeah, this nosy mom checked it out before posting the link. Go for it, ladies! Learn more about the American Legion HERE. Mark your calendars and come see us Saturday! 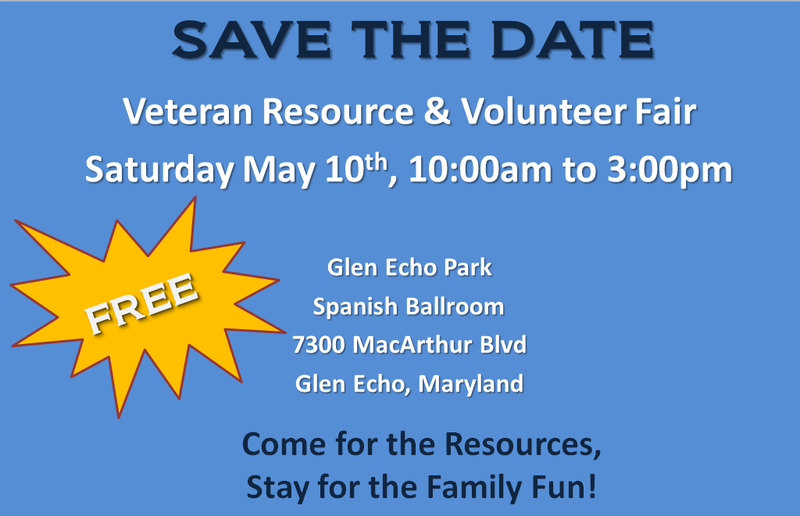 The 2nd Annual Veteran Resource and Volunteer Fair is Saturday May 10th at Glen Echo Park’s beautiful Spanish Ballroom from 10am to 3pm. Come learn about local services—employment, guide dogs, financial assistance—and bring the Family. Tickets are available on a first come basis for the Historic Dentzel Carousel & The Puppet Co.’s showing of Pinocchio, so bring the Family! 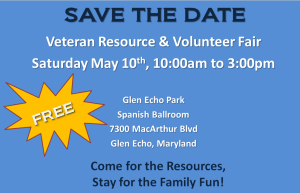 New this year, organizations like Marine Moms-Bethesda, Operation Homefront, Warrior Canine Connection, Easter Seals and more will be there to talk about ways you can volunteer! Come participate in a service project honoring military, veterans & their families.